I know leftover wine is a foreign concept, but if you do have some left and you aren’t sure just how long you’ll have to drink it, The Savory has a handy guide detailing the length of time you have before wine is undrinkable. According to The Savory, heavy red wines can last up to five days after opening the bottle. Light red wines last for about three days. 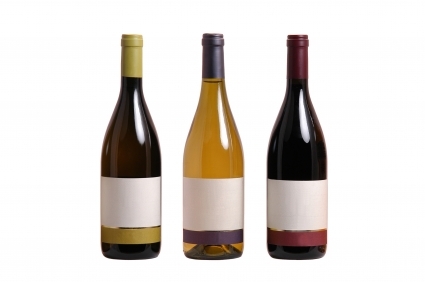 Heavy white wines like chardonnay will last a bit longer than light-bodied white wines. Champagne and other sparkling wines need to be drunk within four hours of popping the cork. The higher the alcohol content in the wine, the longer you have before you really don’t want to drink it. The Savory: How Long Will That Wine Last?